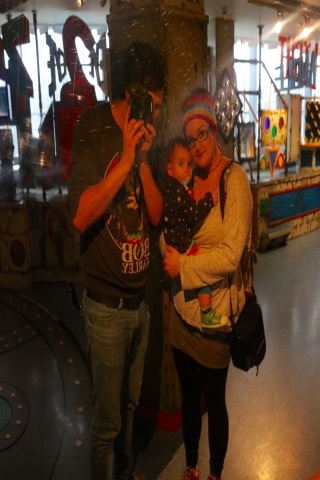 Our family trip to National media museum with a toddler. Was it fun? What did we get up to? 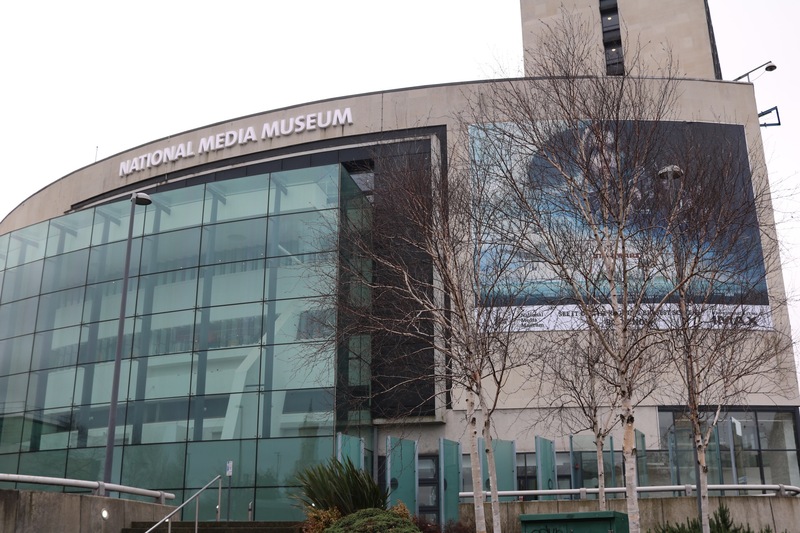 The National media museum is in the city centre of Bradford and surrounded by cafes, restaurants and bars. We had breakfast at wetherspoons and headed over early morning. The museum is completely free and has 6 floors to explore. We have been before – prebaby – and really enjoyed it. Me and Ollie both have backgrounds in studying media, photography and film so it suits us down to the ground. 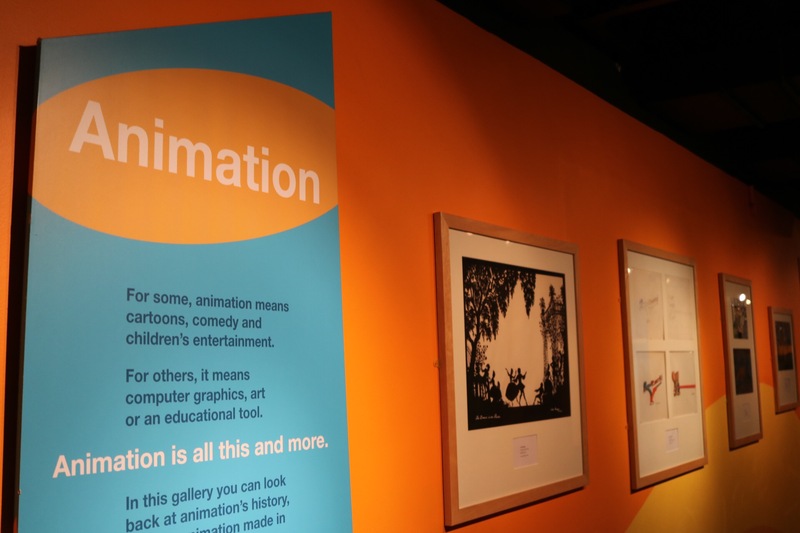 If you have any interest in the history of animation, how it works and are interested in looking at stills from films and videos, then you’ll enjoy the animation gallery. There is an arcade full of old school games; pin ball, PAC man, point blank, with comfy chairs to sit and play. The animation gallery is very informative and a good place to learn all about animation and it’s history .You’ll see stills from famous films, video clips and figurine sets. 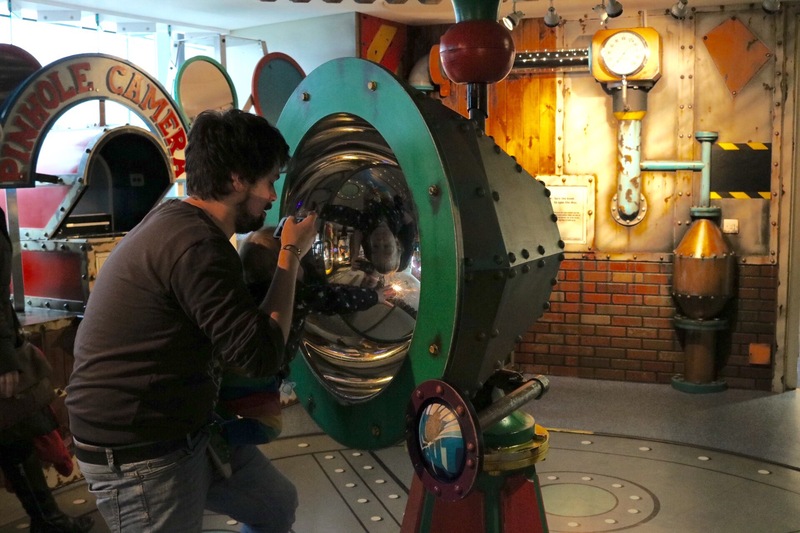 The interactive zones are intriguing where you can play with old animation equipment. 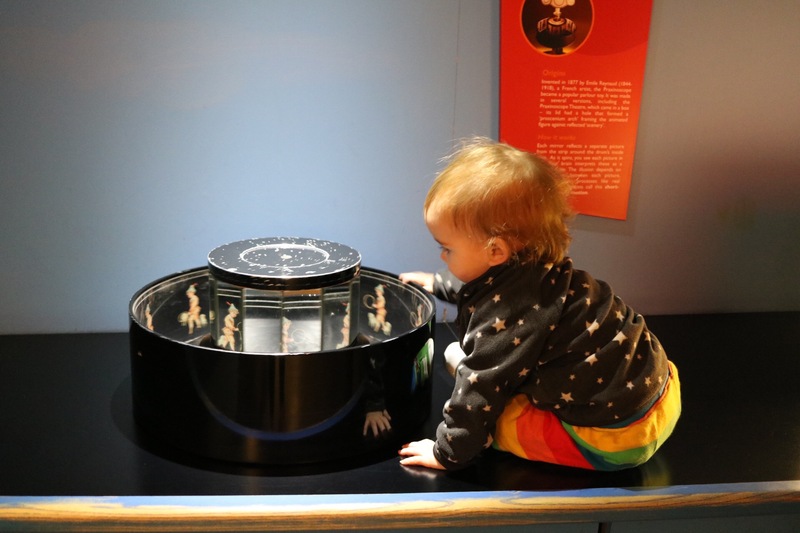 Eric loved playing with the zoetrope. Next we went to the TV gallery; I remembered that when we had visited before there was a real TV set where you could pretend to do the weather and news, called “experience Tv”. We couldn’t wait for this and to get photos of Eric as a news reader! But… it was closed ? only the usual gallery with cabinates and exhibit were in the TV gallery. It was okay but there was nothing interactive and we were really disappointed about the experience TV area being closed. 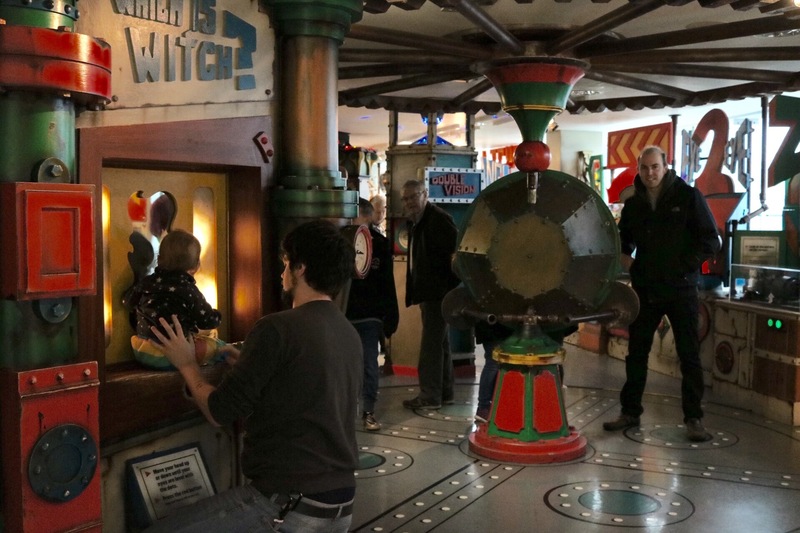 We went to the magic factory gallery next, which is very willy-wonka esque! 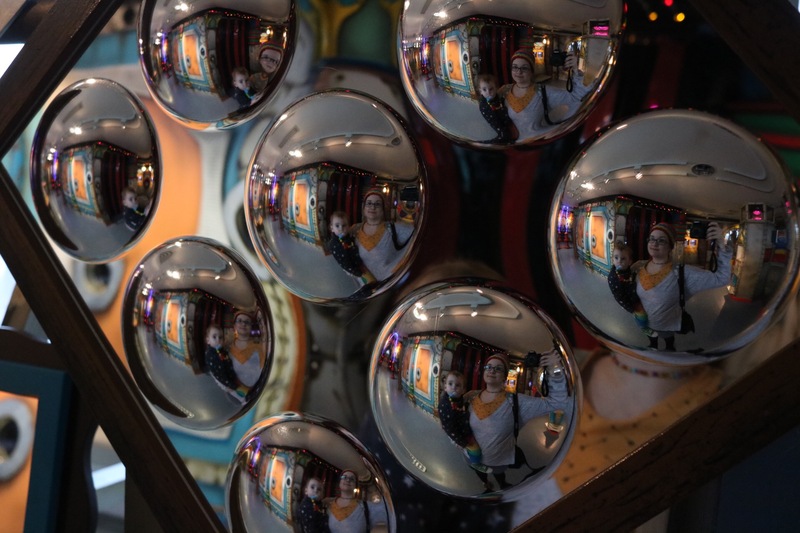 Crazy mirrors, illusions, experiments. 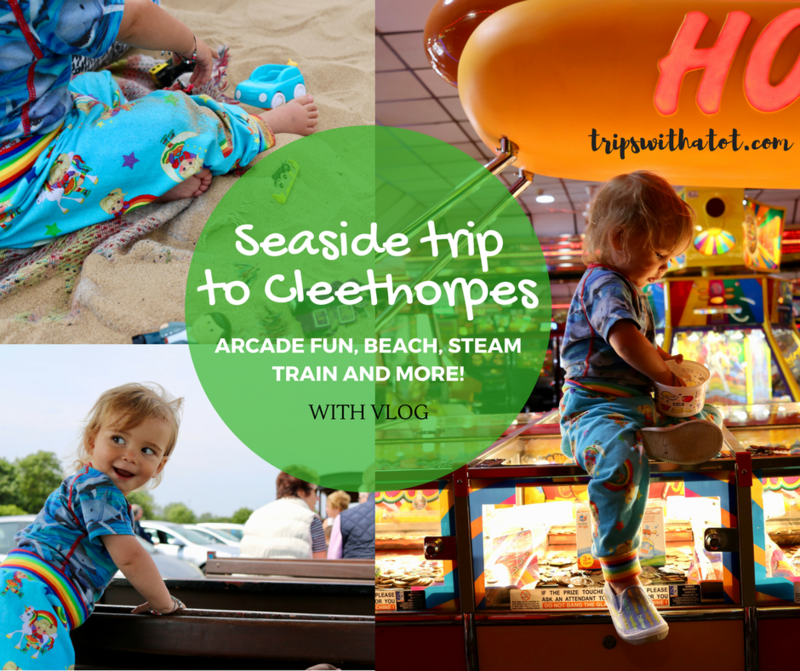 Definite fun for kids! And adults. Suited towards older children and adults (everything is high up meaning we had to lift Eric so he could touch and see most things) it is still a very fun gallery! 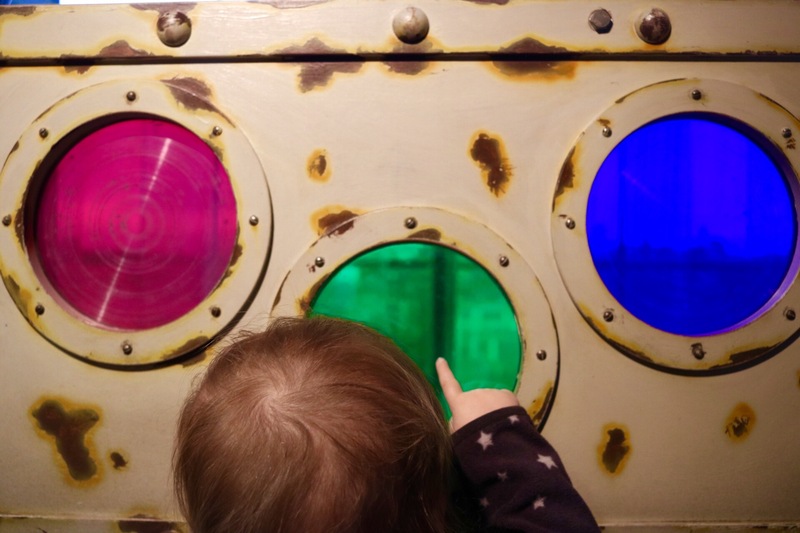 The decor is cool, it’s a small enough room that your toddler isn’t going to disappear and you can keep an eye on them, and there’s some really fun bits to play around with. I particularly liked the camera obscura, shadow catcher and periscope. We finished up with the Life Online exhibit which is for teenagers and adults. 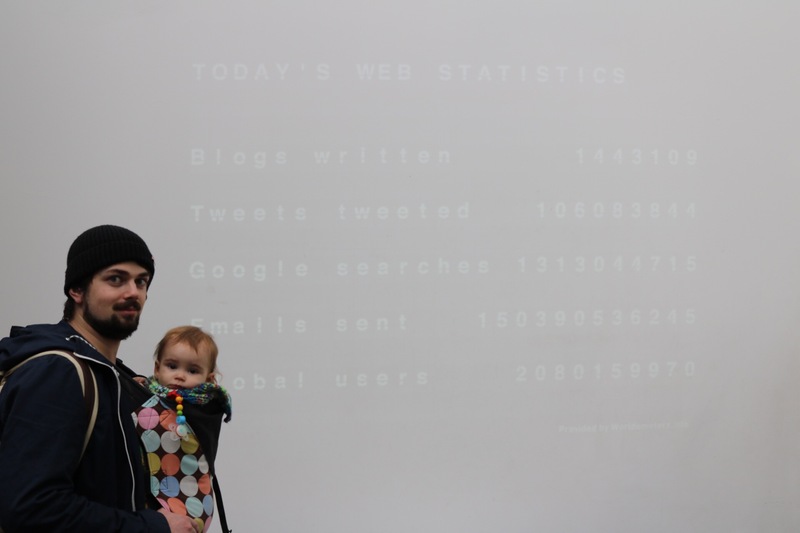 It was engaging to learn about the history of the internet and think about how much of an impact it has made on us today. Relatable to anyone and really makes you think about the effects of social media. It’s definitely worth a visit with it being free, I would always recommend free museums. However I wouldn’t say it is a must-see. I think it would be better to make a day out of it with teenagers and would make a good educational destination to visit;there’s definitely lots to learn about media. There is something suitable for all ages so it would make a good family visit; with young ones, parents, grandparents, etc. We didn’t go in some of the galleries or the IMAX so there’s still more to do that we haven’t shown. However, I was really disappointed about the Experience TV and hope they bring it back. It isn’t somewhere you would stay longer than an hour or so with a baby, but it is interesting for adults too. 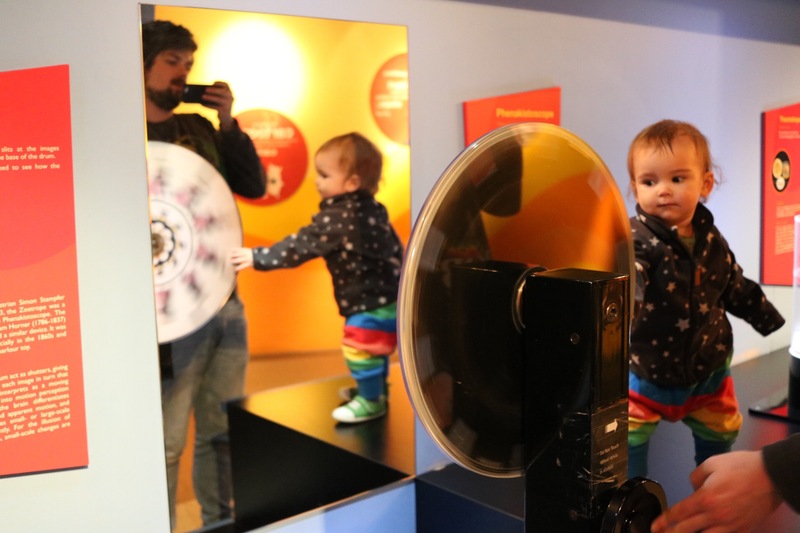 The magic factory gallery is worth a look in if you have toddlers for a play, and the animation gallery has some interesting hands on exhibits to learn from. 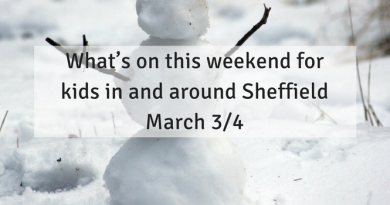 You could easily combine it with something else or visit if you’re in the area. Last time we came here, we combined it with a trip to the village of Saltaire which makes a lovely afternoon. They also have cafe, gift shop and picnic areas. The museum is clean, bright and pleasant to be in. Pop in if you’re close by. Have you heard of this museum? Do you have any interest in media studies? 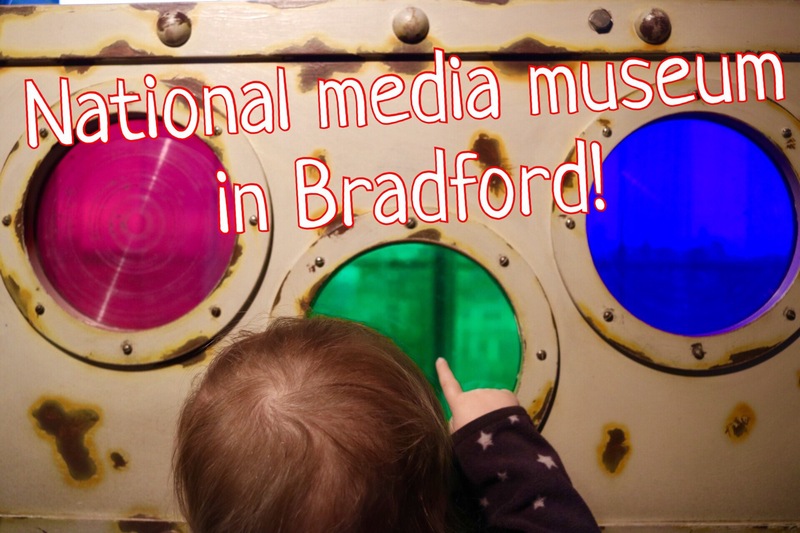 I love this museum, I went to uni in Bradford so I’ve been a few times. My favourite is the green news room they have where you can pretend to be a weather man! 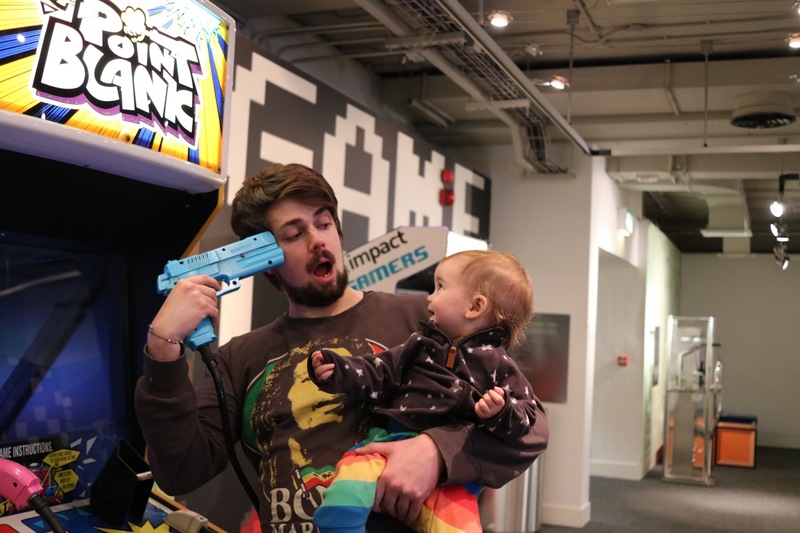 Although it’s always been dominated by kids when I’ve been so I’ve not had a chance to play myself. Boo. What a great resource to have and it definitely looks like Eric enjoyed himself. 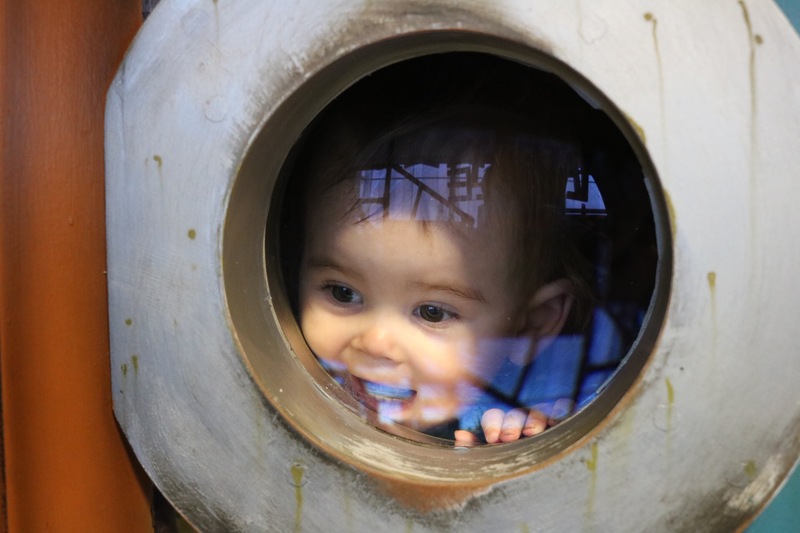 Museums are such a great place to take kids, as long as you can stay entertained too! Looks like a fun idea, museums are so interesting.